Being innovative means different things to different people. For me, being innovative means engaging in a process that produces a tangible product (or solution, or something else) that improves the conditions of human begins. For me, innovation is about process and product, and I believe them to be inseparable. My thinking is rooted in design, which recognizes the value of both. The iPhone has changed how we communicate, connecting us through a variety of tools and apps, even with people that speak a different language. It's changed how we consume and produce media. It's changed how we capture our experiences and how we share them with others. It's changed how we access and manage information and at the same time, it's enabled us to be overwhelmed by information. And not all of it true. It's changed the how we negotiate our world, from finding directions to an unknown place to managing health issues such as diabetes. It's changed how we purchase what we need. I can start my car, do my banking, and track my expenses on my iPhone. All of these things, probably the things that you do with your phone, are a fairly seamless part of your life now. And you'd probably agree that for the most part the device has been helpful and necessary and that it's become integral to your life. Misplacing it for a minute will confirm this. The iPhone is certainly an innovative product, at least with how I've defined innovation. 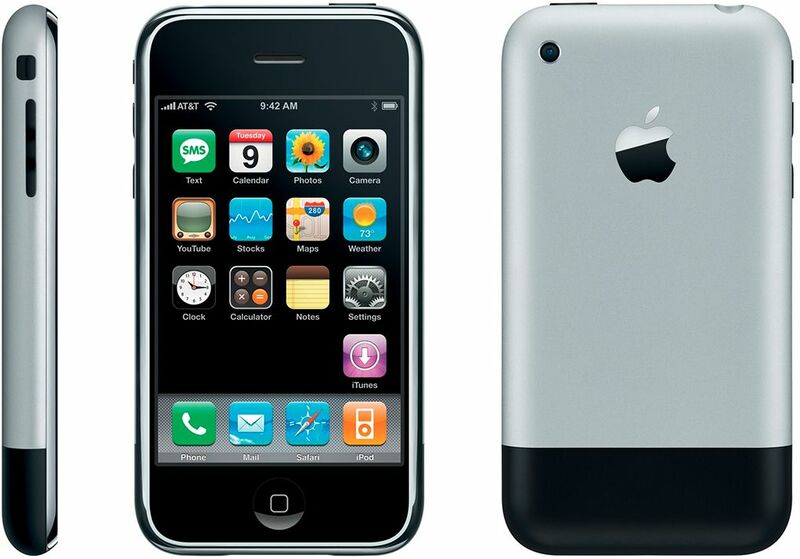 The initial design of the iPhone was this, now it's this. The capability has increased, changes have been made and the product has evolved. It was created by using a design process and through that same iterative design process, it's improved over time. But no one stands in line in the rain for the process. You can have all the process you want, but without a product, so what. Of course, this has implications for schools that want to become more innovative. Clearly, schools need a process that focuses and shapes their direction and supports creative and purposeful thought and action. They also, as a result of that process, need products and solutions that can be employed by teachers and students that enable them, in turn, to be innovative. Like the iPhone, the products of school innovation should promote how the student learning experience is re-created in both intended and serendipitous ways. How do you get kids to stand in line for that?